Dara Horn received her Ph.D. in comparative literature from Harvard University in 2006, studying Hebrew and Yiddish. In 2007 she was chosen by Granta magazine as one of 20 “Best Young American Novelists.” Her first novel, In the Image, received a 2003 National Jewish Book Award, the 2002 Edward Lewis Wallant Award, and the 2003 Reform Judaism Fiction Prize. Her second novel, The World to Come, received the 2006 National Jewish Book Award for Fiction, the 2007 Harold U. Ribalow Prize, was selected as an Editors’ Choice in The New York Times Book Review and as one of the Best Books of 2006 by The San Francisco Chronicle, and has been translated into eleven languages. Her third novel, All Other Nights, was selected as an Editors’ Choice in The New York Times Book Review and was one of Booklist’s 25 Best Books of the Decade. 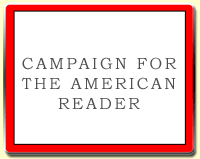 In 2012, her nonfiction e-book The Rescuer was published by Tablet magazine and became a Kindle bestseller. 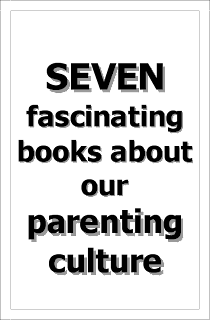 Her fourth novel, A Guide for the Perplexed, was selected as one of Booklist’s Best Books of 2013 and was longlisted for the Carnegie Medal for Excellence in Fiction. 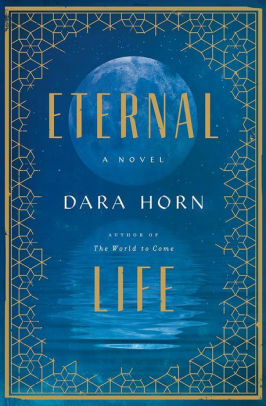 Horn's new novel is Eternal Life. When friends heard I was writing a novel about a woman who can’t die, they would often recommend books to me that had some connection to immortality. I refused to read any of them while I was writing; I was too nervous about losing confidence in my own work. Now that my book is finished and there’s nothing I can do to change it, I’ve gone back to those recommendations to see what other writers had in mind. My favorite of these was The People in the Trees by Hanya Yanagihara. It’s a book so strange, and so strangely accomplished, that I hesitate to recommend it to anyone but the most open-minded readers, because I have learned the hard way through my own novels that many readers cannot handle books where the protagonist is the villain. For casual readers who expect entertainment and uplift, an unlikeable narrator is off-putting; a reprehensible one is confounding enough to send them back to the person who recommended the book (or worse, to some online review forum), ranting about how revolting it is and how they will never again blah blah blah. 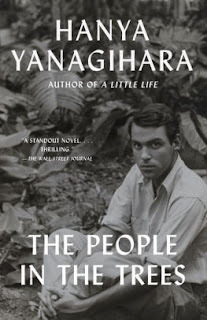 The fact that you’re reading a book blog suggests that you’re above that sort of thing, so I’m just going to say this flat out: The People in the Trees is about immortality, and it’s about anthropology, and it’s about a child molester, and it’s a masterpiece. In books not related to living forever…. I absolutely loved Naomi Alderman’s The Power, a book about an alternative reality where women’s bodies acquire the ability to give off painful or deadly electric shocks, and how that changes civilization. It’s a magnificent book, and I have been an admirer of Alderman’s for years (we both wrote books set in Roman-occupied Jerusalem, for starters). 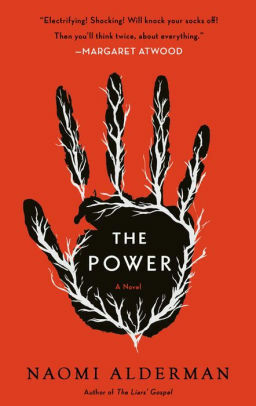 But The Power is revelatory, and astonishingly timely. Now that every day yields another revelation about some powerful man’s downfall due to his history of sexual harassment or assault, I feel like I am watching The Power take hold in real life. Brilliant and exhilarating! 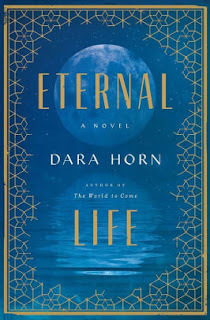 Visit Dara Horn's website, Facebook page, and Twitter perch. The Page 99 Test: All Other Nights. The Page 69 Test: A Guide for the Perplexed. The Page 69 Test: Eternal Life.